Flickr is a pictures portal having lot many photos stored with different tags by millions of users. If you want to have those public photos on Adobe PDF file, you can get that by using the online tool explained here. 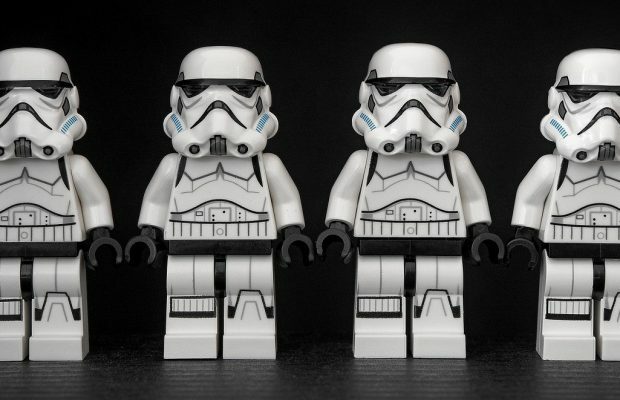 If you are making any ebook and want to have photos over there, you can see them on a ready PDF file by using this tool. 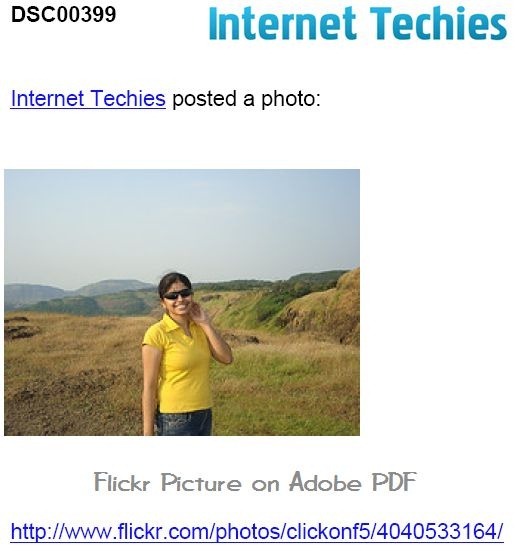 RSS2PDF is an online tool to get flickr photos on PDF. Actually this tool was developed to get the recent posts from any blog or website to a PDF file thru RSS feed of that blog. 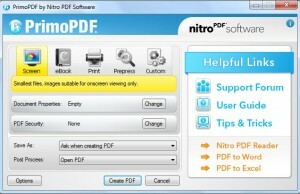 But it also converts and take pictures on flickr to PDF file. On home page of this tool, click on “RSS2PDf Flickr Tool” on right-top navigation. On a newly opened window, you can enter Flickr Username or Email address of user from whom’s collection you want the pictures on PDF. Or you can choose different tags related to the product or stuff for which you need pictures. After that click on “Search/Make PDF” button to get those pictures on PDF. 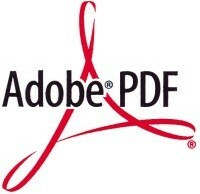 Once you will get the PDF, you can save that on your computer or if you are having Adobe installed on your computer, you can edit the PDF as well. This tool doesn’t support Picasa or any other services till now. For pictures, it only supports Flickr.